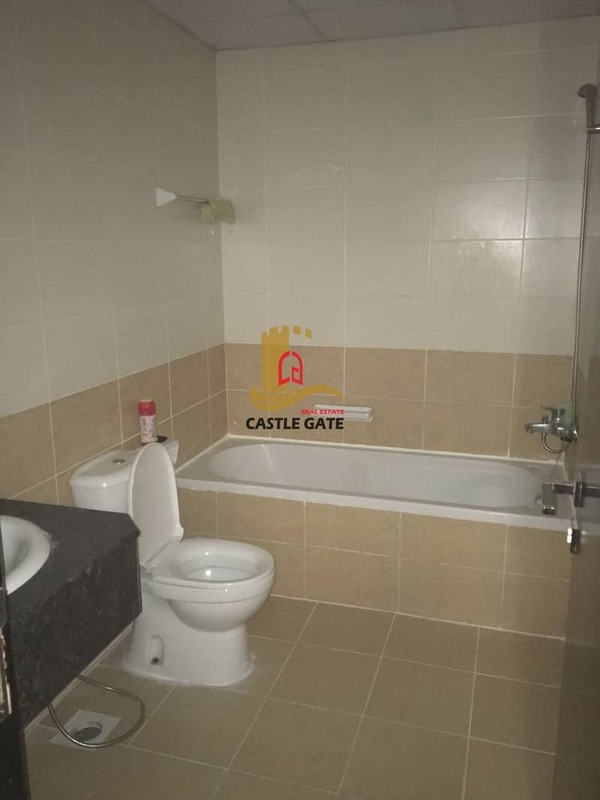 Castle Gate Real Estate are proud to offer you!! On ground floor its having Al Maya Supermarket, Aster Clinic, Al Ansari Exchange, Restaurants, Children's Play Ground, nearby Carrefour, bus stand and many more. 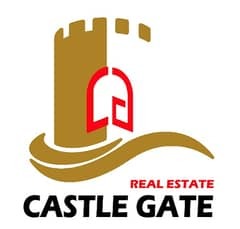 Castle Gate Real Estate, As a trusted UAE based real estate company, we offer an outstanding portfolio of residential and commercial spaces for sale and leasing. Coupled with this, our impressive and extensive range of services allows us to deliver tailored property solutions within the dynamic and demanding property development hub that is the real estate market. 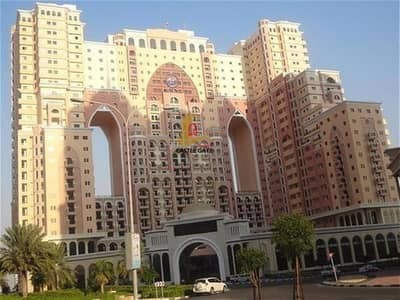 The company's might is bolstered by its pool of seasoned and talented employees, of professional experience and an enviable track record of success across the entire real estate value chain, including off-plan and ready properties in Dubai.